At The Society of Garden Designers’ sixth annual award ceremony in London, Robert Myers was presented with the Grand Award, Matt Keightley won three awards, and Spanish designer Fernando Caruncho got the Lifetime Achievement Award. 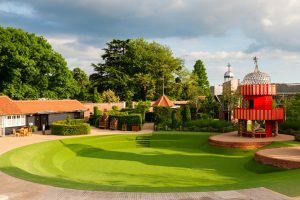 In total, 17 designers were presented with awards across 19 categories, including accolades for the best Large Residential Garden, Healing & Learning Garden, International Garden and Roof Garden. 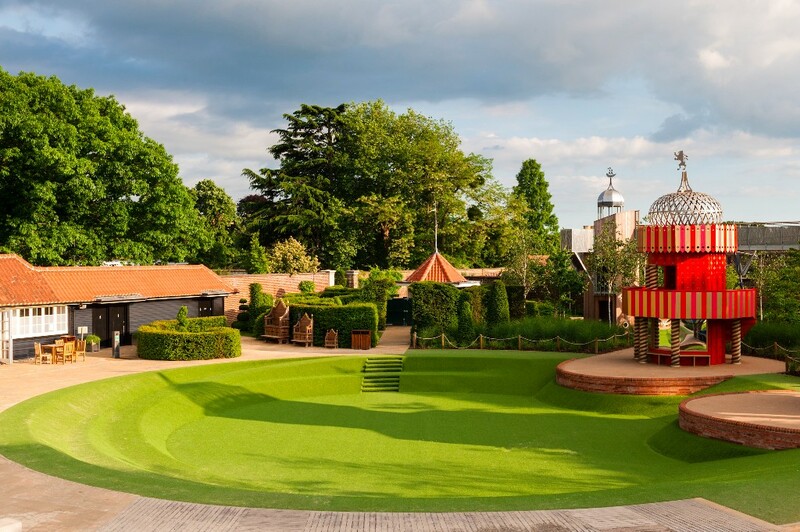 Robert Myers’ contemporary playscape (created for the Historic Royal Palace at Hampton Court) was described as ‘truly magical’ by the judging panel. The garden was also named best Public or Commercial Outdoor Space. An unanimous decision gave the Judges’ Award to Tyre Hill House Garden by Matt Keightley. The panel said the design had ‘a clarity, simplicity and purity that was simply beautiful’, calling it ‘contemporary, peaceful and very, very accomplished.’ The garden also won the Planting Award, and was a joint winner in the Medium Residential category with Ian Kitson. The latter also picked up the award for his Estuary Garden, which also received the Hardscape Award. Emily Erlam won the Roof Garden Award, Jane Brockbank and Sue Townsend were joint winners of the Garden Jewel Award, and Helen-Elks-Smith won the Small Residential category. 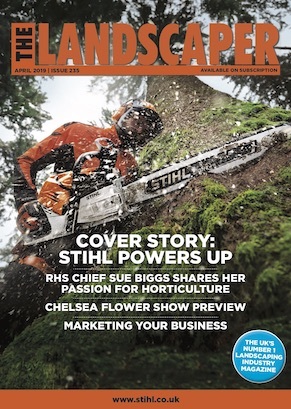 Newcomer to the awards Anne Windsor triumphed in the Big Ideas, Small budget category, while Ann-Marie Powell received the Healing or Learning Award, James Basson won the International Award, and Debbie Roberts of Acres Wild won the Large Residential Award. The Historical Garden Restoration Award was won by Christian Sweet, Carolyn Willitts won the Paper Landscapes Award, and Fiona Stephenson won the People’s Choice Award. Student Sheila Jack won in the Student Design – Domestic category, for two of her submitted projects, and Nicky Burridge, from the London College of Garden Design, won the award for Student Design – Commercial. The SGD Lifetime Achievement Award was given to international landscape designer and philosopher Fernando Caruncho.